Get enhanced coverage with this contouring palate. Quite true to its titular distinction, it keeps your skin cushioned from the effects of the Sun while locking moisture. It further allows you to achieve a radiant complexion which makes it a must have in your collection of skin care products. 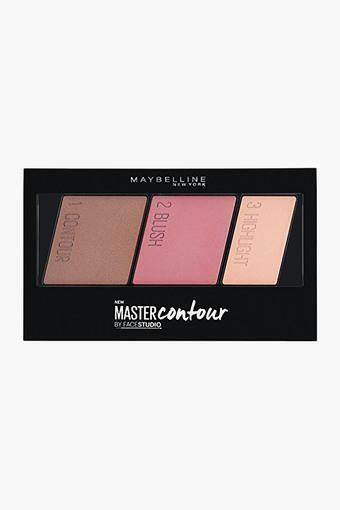 A must have in your collection of skincare products, this contouring palate from Maybelline is packed with benefits to give you a stunning look.